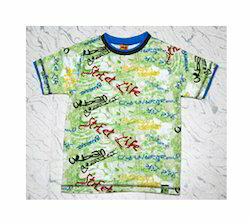 Manufacturer of a wide range of products which include boys printed t shirts, boys t shirts, boys two piece set, boys fancy t shirts, children t shirts and boys round neck t shirts. 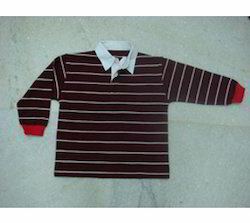 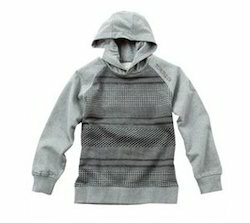 We offer boys’ apparel wholesale, as well as we known as the best in boys t-shirt supplier. 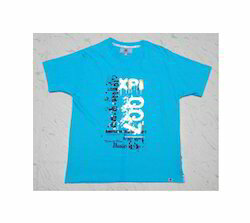 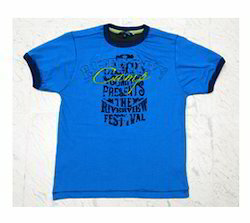 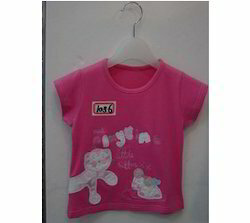 We offer exclusive range of boys t-shirt for different age-groups and avail in different colors, sizes and designs. 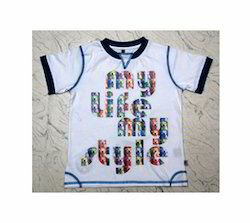 We are offering wide collection of boys printed shorts with different patterns and sizes at an affordable price. 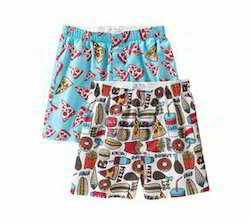 Our shorts are very comfort to wear in the night and available in different designs. 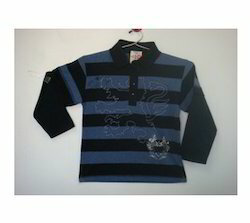 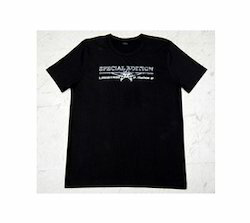 Looking for Boys Wear ?